Rapid City, S.D. 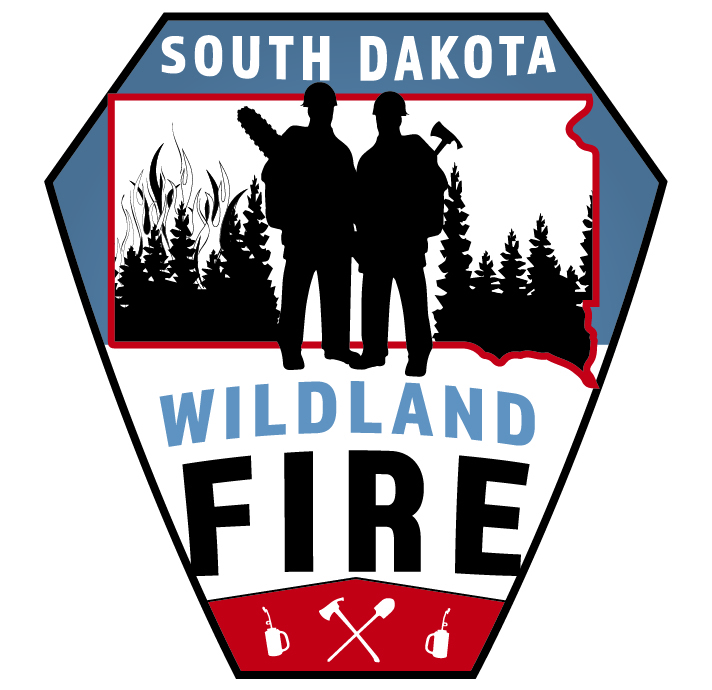 - The South Dakota Department of Agriculture's Wildland Fire Division has awarded almost $250,000 in grant funds to volunteer fire departments across the state for the state's 2018 fiscal year. 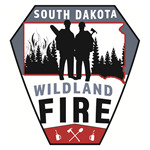 The purpose of the Volunteer Fire Assistance (VFA) program is to provide federal financial, technical and other assistance to state foresters and other appropriate officials to organize, train and equip fire departments in rural areas and rural communities to prevent and suppress fires. A rural community is defined as having a population of 10,000 or less. A scoring process is used to rate each application. Factors considered include annual budget, protection area size, training attendance and number of certified personnel. "This year, we received more than 80 applications for assistance totaling over $680,000 in project costs," said assistant chief Jim Burk. "Available funding this year allowed us to award $241,000 towards 66 department projects with a total value of over $572,000. Most project awards will be used for personal protective and communications equipment, with the remainder of awards going towards other equipment. "Many of the departments in South Dakota have annual budgets of $10,000 or less. This can make it difficult for them to maintain or upgrade equipment and provide for necessary training," said Burk. "The VFA program helps recipients acquire needed equipment or training to provide fire protection safely and efficiently to their communities."